Ultimate Chimney sweep has been servicing Massachusetts and Rhode Island since 1993. We are a family owned and operated full service chimney company specializing in all aspects of chimney cleaning, maintenance, and repairs. Our services include: Stainless steel Chimney Liners, Installation Of Stainless Steel Chimney Caps, Install chimney dampers, and clean-out doors, chase covers, All Masonry repairs, Chimney repointing, chimney rebuilds, stairs, walkways, crown wash, chimney waterproofing, lead flashing, water leaks, blocked chimneys, animal removal, dryer vent, gutter cleaning, Inspections and estimates. 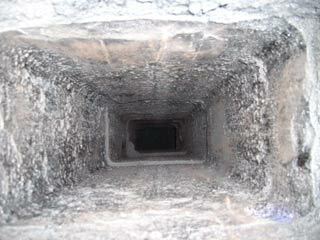 Call Us at 1-800-499-2726 to schedule your Chimney Sweeping appointment. Servicing your community for 26 years. Excellent Service - used company last year and we are very happy. Excellent work - courteous technicians. 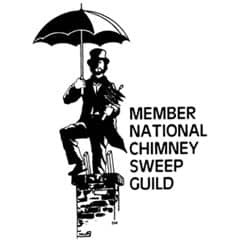 I am extremely pleased with the work done for me by Ultimate Chimney Sweep. They did an 'artisans' rebuild of my chimney. I would recommend you to anyone, your work is professional. Thank you. The office was very courteous. We were called several times for service even after we set-up appointment. Thought it was great - loved that he had tons of pics to show what was going on. Went over all options - no pressure. Very nice guy. I was very impressed by the fact that someone answered the phone - no message machine. Someone called me the night before to confirm appointment. It was great to talk to a pleasant person on the phone and we were given a prompt appointment. Just keep up the good work and customer service.